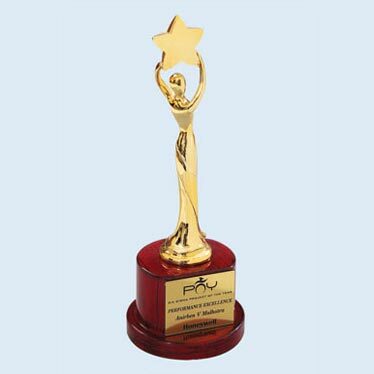 The company is the foremost Supplier of the best quality Metal Awards. Metal Awards, supplied by us, are made of brass, acrlic and plastic sheets. 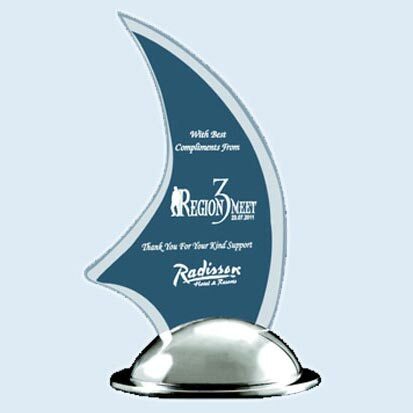 Metal Awards are given as a token of appreciation. 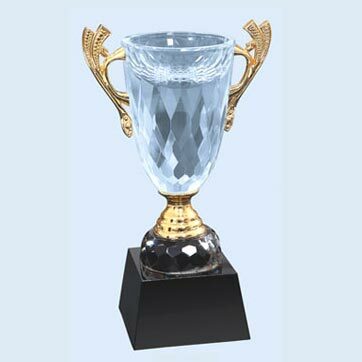 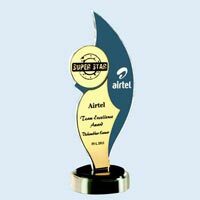 Metal Awards are tested on various parameters before the final delivery. 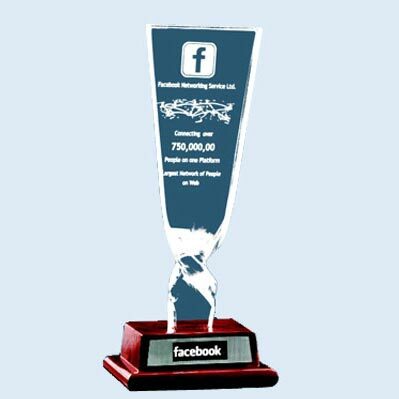 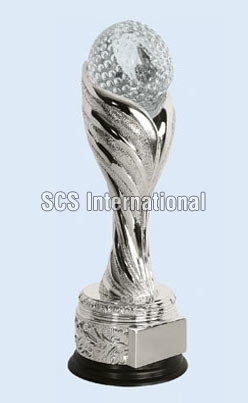 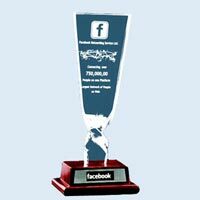 The company can offer these Metal Awards at the market leading prices.